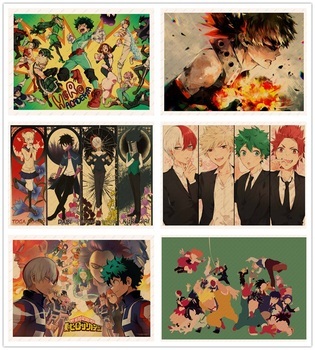 Shop the unique My Hero Academia Poster Wall Scroll ! Hang your posters in dorms, bedrooms, offices, studios, or anywhere . 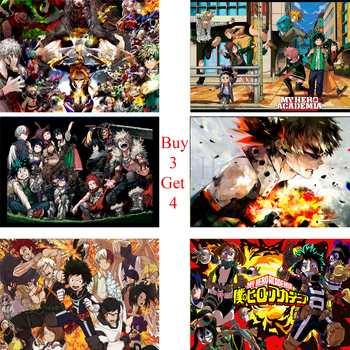 Express your creativity through this My Hero Academia poster wall scroll! Show your big love to My Hero Academia Anime! Pequeño pero de calidad, bien impreso. I was worried this wouldn’t arrive In time for my boyfriends birthday but thankfully it did and I’m super happy. It’s definitely smaller than I expected and the image isn’t as HD but the colors are nice and it’s good for the price.